We provide the engineering and hardware required to address issues from minor defects to catastrophic failures that result in adverse effects, both environmentally and economically. Our integrated, turnkey coating removal, pipeline preparation, inspection, and repair solutions provide optimal results. 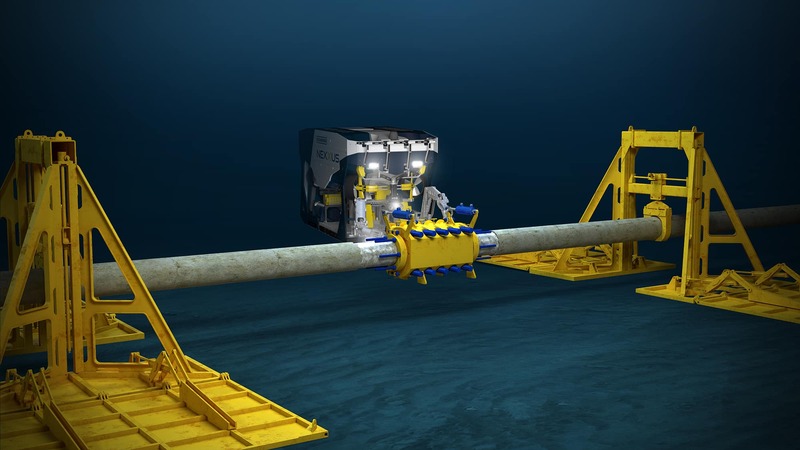 Our field-proven connectors attach to and seal against the pipeline or riser to enable the safe completion of permanent subsea repairs, providing a robust, structural connection point subsea. These connectors are capable of withstanding full pipeline axial, bending, and torsional loads while maintaining full line pressure integrity. 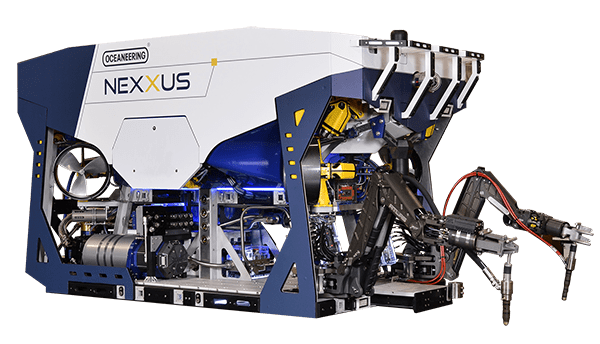 The hydraulic double grip and seal connector builds on the success of our field-proven technologies and delivers a solution for deepwater connections between existing subsea pipelines. This connector’s design includes the internal components of two sets of our hydraulic smart flange connectors. Our smart clamp helps you avoid costly shutdowns and expensive hyperbaric welding by repairing damaged or leaking pipelines with our diver-installable and diverless permanent repair clamp. The smart clamp design, available in structural and non-structural versions, provides a permanent, high-quality seal, reinforcement, and pressure containment within the encapsulated area for the duration of the design life of the pipeline. Our smart tap fitting enables efficient operations with a flanged branch for hot tapping an existing pipeline and tying in a new, lateral pipeline. The B-CON misalignment ball connector is designed to increase installation efficiency when working with piping and pipeline systems where misalignment of connecting pipe ends is a challenge. The B-CON connector has performance characteristics and versatility that exceed those of welded pipe or conventional flanges. While primarily intended for subsea piping operations, the B-CON connector is a valuable piece of equipment in any application—topside or subsea—where misalignment is a concern.